Take a minute to read our story, learn who we are, and what we're all about. 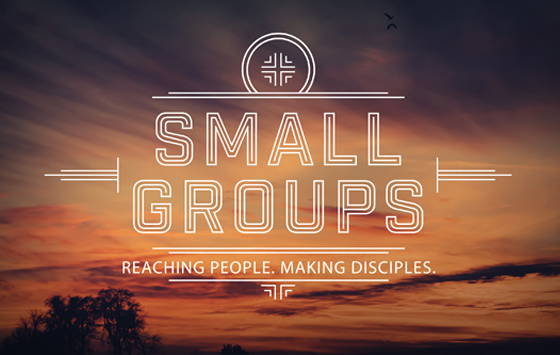 Click here for an overview on our small groups and register online. 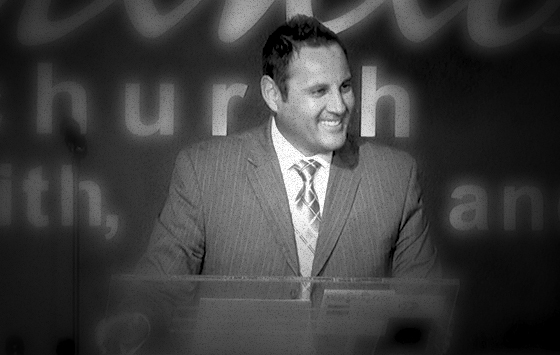 Take a moment to find out more about our church membership. 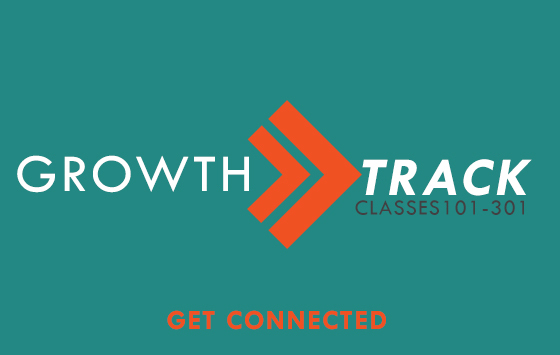 It is here that you can sign up for our 3 Growth Track classes.